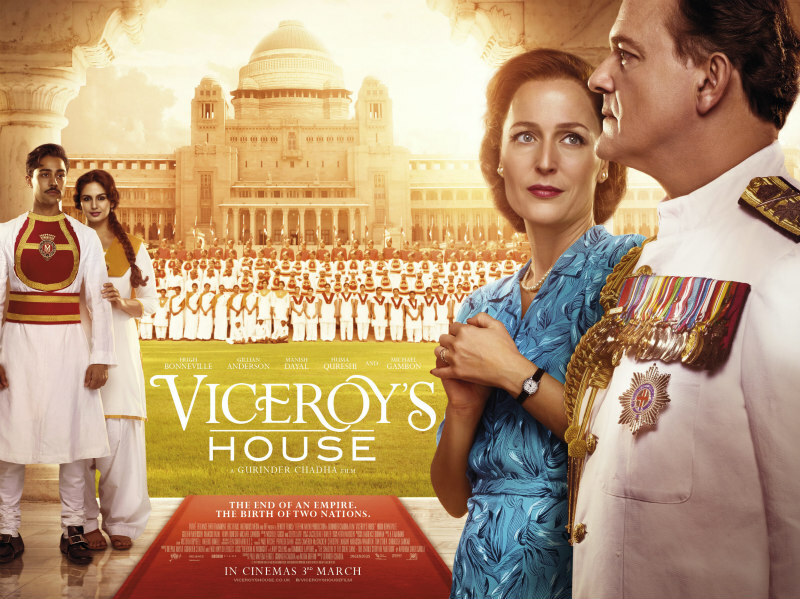 Here's the first trailer and poster for Gurinder Chadha’s Viceroy's House, which will be released in cinemas on 3rd March. Viceroy’s House in Delhi was the home of the British rulers of India. After 300 years, that rule was coming to an end. 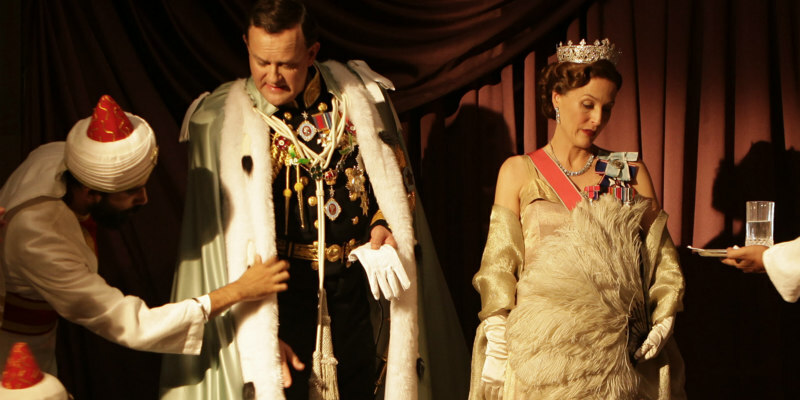 For six months in 1947, Lord Mountbatten, great grandson of Queen Victoria, assumed the post of the last Viceroy, charged with handing India back to its people.